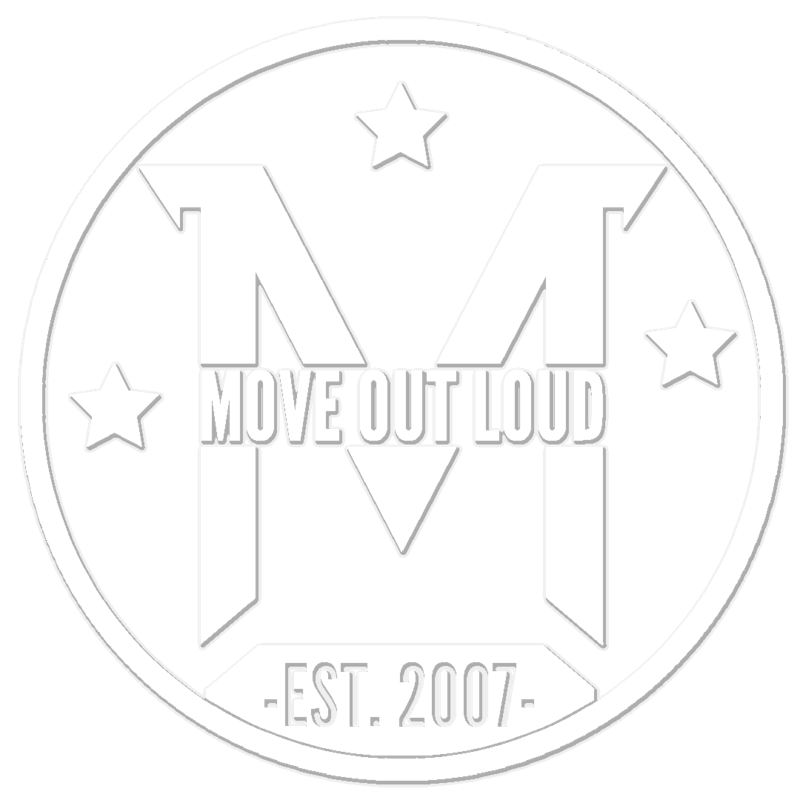 The Move Out Loud Dance Team has become well known on the competition circuit for our creativity, intensity and style. We have won numerous regional and national awards for high scores, entertainment, intensity, costume, choreography, and many other special judges’ awards. Being a part of the Move Out Loud Dance Team requires a strong commitment, dedication, passion for dance, and a drive for self-improvement. “Winning” is not our goal. More important than trophies or titles is to grow as artists, athletes and teammates; to inspire and be inspired; to experience the pride and confidence that come with perseverance and hard work, and to have fun doing what we love! Placement on Move Out Loud’s Dance Team is by audition only, held throughout the summer. Many factors contribute to team placement including physical, emotional and psychological development, and degree of personal commitment to training. Students are placed in an optimal group for them to master advanced technical skill, consistency, musicality, articulation, strong work ethic, teamwork, confidence and artistry. Team dancers are involved in year round training, competitions, performances, conventions and lecture/demonstrations. There are several levels of commitment, based on the availability of dancers/families, and also on dancers’ placements follwing auditions. Our Hip Hop Crew is a great group for dancers who want to to bump up their training, dance technique and performance quality while building self-confidence in a positive setting. Hip Hop Crew members dance around 3 hours per week and compete in 3 regional competitions. Check out more info on our Hip Hop Crew here. Our Competitive Company is for students who “live to dance”, who regard dance as their most important extra-curricular activity, and who are ready to make a serious commitment to developing their art and performance quality. Company members train for more than 5 hours per week in the styles corresponding with their dance track, including ballet, jazz, lyrical, contemporary, hip hop, yoga, acro and tap. Company groups compete in 4-5 regional competitions and one national competition, as well as perform in community events throughout the year. Cost depends on the commitment level and the number of dances each team member participates in. In addition to tuition and costume fees, dance team members pay monthly participation fees, competition registration fees, required workshop fees, and travel expenses. If you are interested in our dance team for the 2018-2019 season, please explore the 2018-2019 Pre-Season Company Handbook. You can also contact Anna, our dance team manager for more information at anna@moveoutloud.com.